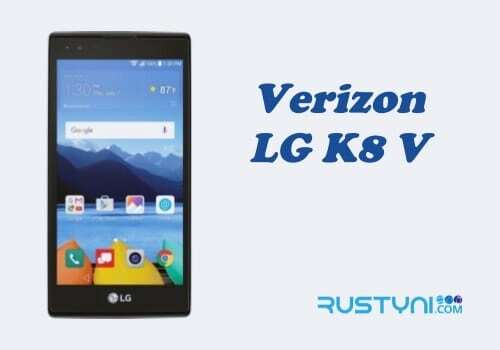 Find out why auto rotate screen feature didn’t work on Verizon LG Stylo 2 V and how it easy it was to fix this issue with a simple adjusting on the phone setting, as well as another possibility why this feature didn’t work out. 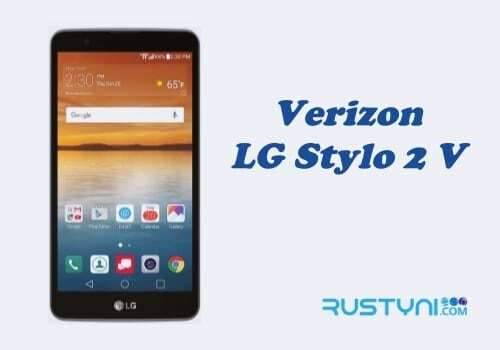 The auto rotate screen on Verizon LG Stylo 2 V is a feature that automatically will rotate the screen whenever you change the phone orientation. It works great if you tend to view different type of file on the phone. But what if suddenly the auto rotation screen won’t work? It just stuck in the default view no matter how many times you change the phone orientation. A possible cause of this matter is that because you accidentally change the auto rotate setting. 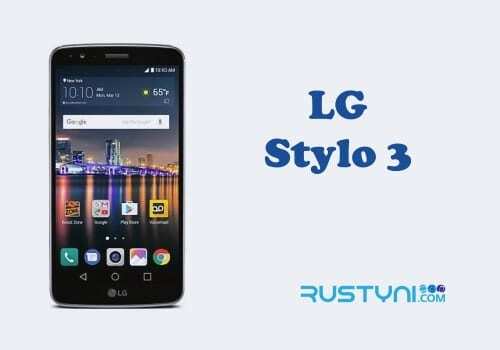 It is possible to happen because the setting for auto rotate is located in the Quick Settings menu, which is very easy to access and it is possible that you accidentally touch it when you open it. For the same reason why this issue happens to your phone, it is also easy enough to fix it. To do that, all you need to do is open the Quick Settings menu. Swipe down from the top of the screen to access the “Quick Settings” menu. Find “Auto Rotate” menu in there. It should be highlighted, which means that is enabled. If it’s not, simply tap it to enable it. Once you do that, go back to home screen and change the phone orientation. The auto rotate screen should work now and it will rotate according to your phone orientation. You also could take a long road to access auto rotate setting. Go to “Settings > Accessibility > Auto Rotate Screen”. Tap box next to auto rotate screen option to enable it and there you go. If it’s still not working, restart the phone to make sure no glitch or crash that stopping the phone to perform at its full capacity. If it’s not working, then you have a hardware issue with the phone. Take it to the phone manufacturer and ask for their technician to take a look at it.